Here come's the most awaited month of the year "December" and Yes its Time to Celebrate!! We all know the importance of Christmas! But WHY do we keep Christmas Tree at home?? To learn about its importance, we have handpicked 11 wonderful Christmas Tree Picture Books for Children's. 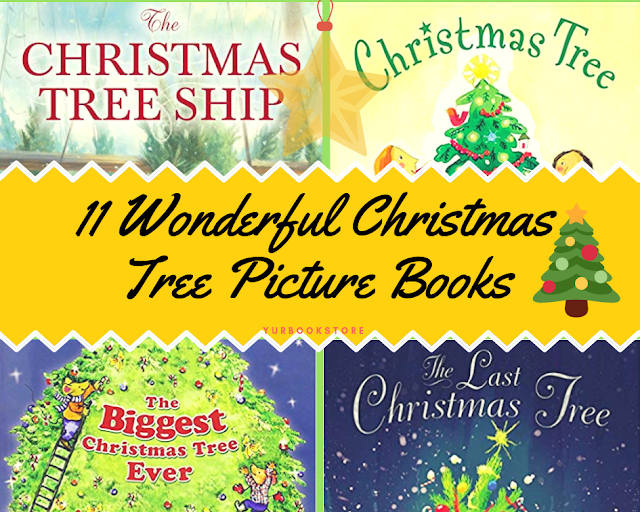 Read it with your Kids and enjoy the beauty of each Christmas Tree Books. About the Book: My Wonderful Christmas Tree by Dahlov Ipcar is a holiday classic that conveys the feeling of the Christmas season outdoors in New England. 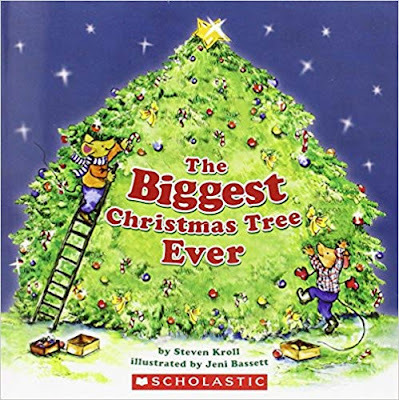 This book is sure to be loved by your kids. About the Book: In a warm and touching poem, e.e. 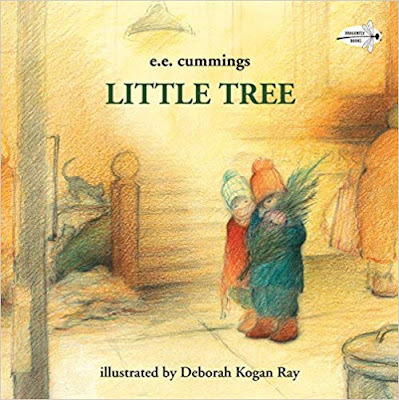 Cummings describes the wonder and excitement of a young brother and sister who find a little tree on a city sidewalk and carry it home, where they adorn it with Christmas finery. About the Book: At Christmastime, a tree from the outside comes inside, just waiting to be decorated. 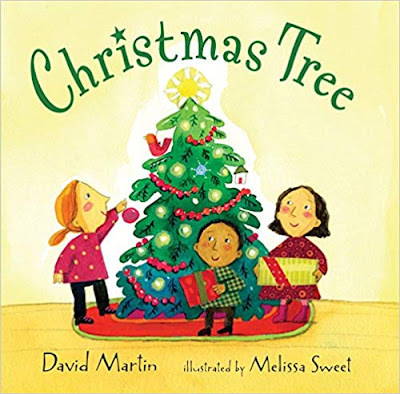 And did you know that some of the tree’s ornaments are inspired by outdoor things, too — like a snowflake, a ball, a bird, and a star? Spare language and luminous collage paintings offer a fresh, inviting look at well-loved traditions. 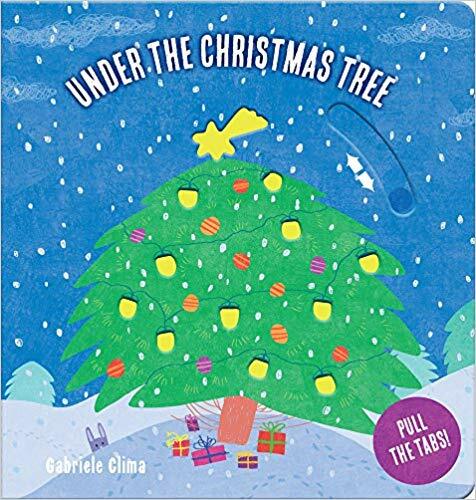 About the Book: Come along with Santa and make Christmas sparkle with this happy holiday board book! Pull the tabs for some Christmas joy! Write a letter to Santa, help build a snowman, light the Christmas tree, and send Santa's reindeer and sleigh across the sky. But then make sure to shut the children's eyes so they don't see St. Nick when he comes down the chimney to leave a special gift! About the Book: On November 21, 1912, the schooner Rouse Simmons set sail from a small northern Michigan town across Lake Michigan. Affectionately dubbed the "Christmas Tree Ship," this was an annual trek for the Rouse Simmons. 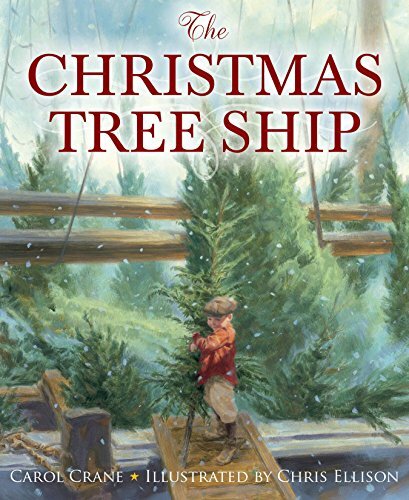 With its cargo of Christmas trees, the ship was bound for Chicago. 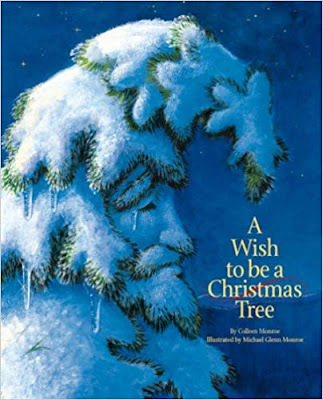 There Captain Herman Scheunemann would sell the trees for 50 cents or $1.00 and even gave many away to needy families. But the schooner never makes its destination. The Rouse Simmons, with all hands and cargo, disappears into the cold waters. The ship's wreckage is not found until 1971. Drawing from stories told by her grandfather, author Carol Crane weaves a fictional tale based on the true events of the doomed schooner. And she explains how the captain's widow went on to continue his tradition of delivering holiday trees to Chicago. About the Book: Among the grand balsam firs and pines at the Christmas tree lot is a little-hunched tree that is missing several branches. Still, no tree is more filled with the spirit of Christmas. 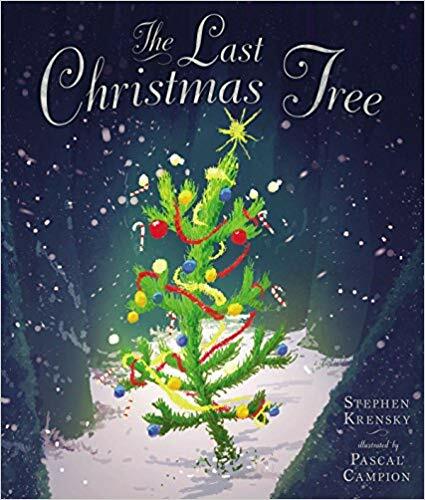 As the weeks go by, many others are selected but still, the little tree keeps up its hope of finding the perfect family. On Christmas Eve, now the last tree in the lot, a special visitor (Ho, Ho, Ho!) might just give the little tree what it wants most of all. About the Book: It's the day after Thanksgiving, and Clayton and Desmond feel the chill in the air. The cool weather makes them think of Christmas . . . and Christmas makes them think of Christmas trees! Who'll find the biggest one? 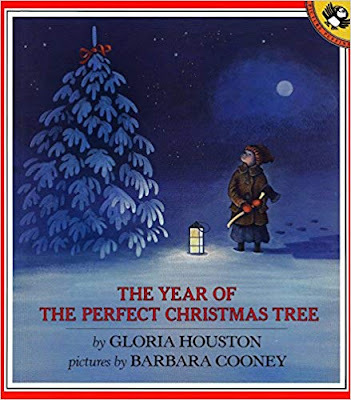 About the Book: This unforgettable tale, illustrated by Caldecott Medalist Barbara Cooney, has become a seasonal classic-a touching and a joyful story about courage and the power of family. About the Book: A forest is hushed for the animals' Christmas. 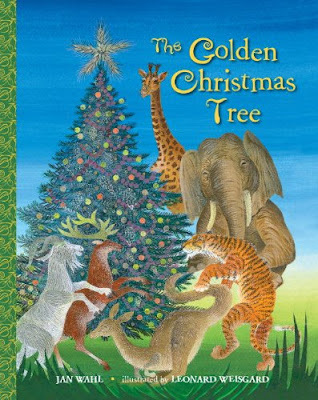 The elephant brings a fir tree from far away, and the animals gather silently. . . . 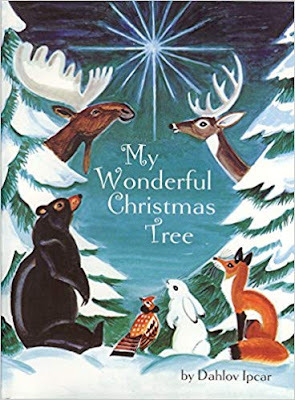 The kangaroos decorate the tree with pinecones, and the giraffe places a star at the top. 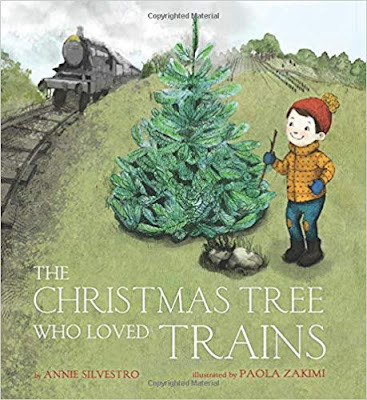 About the Book: Feeling sad because no one chooses it as a Christmas tree, a bedraggled forest pine discovers the importance of being appreciated all year long.